Avalara, Inc., a leading provider of cloud-based tax compliance software for business, today announced that Pascal Van Dooren, chief revenue officer and general manager of its flagship AvaTax business unit, has been named one of CRN’s 2016 Channel Chiefs – marking his fourth consecutive year on CRN’s list of the most powerful channel leaders in the IT industry. 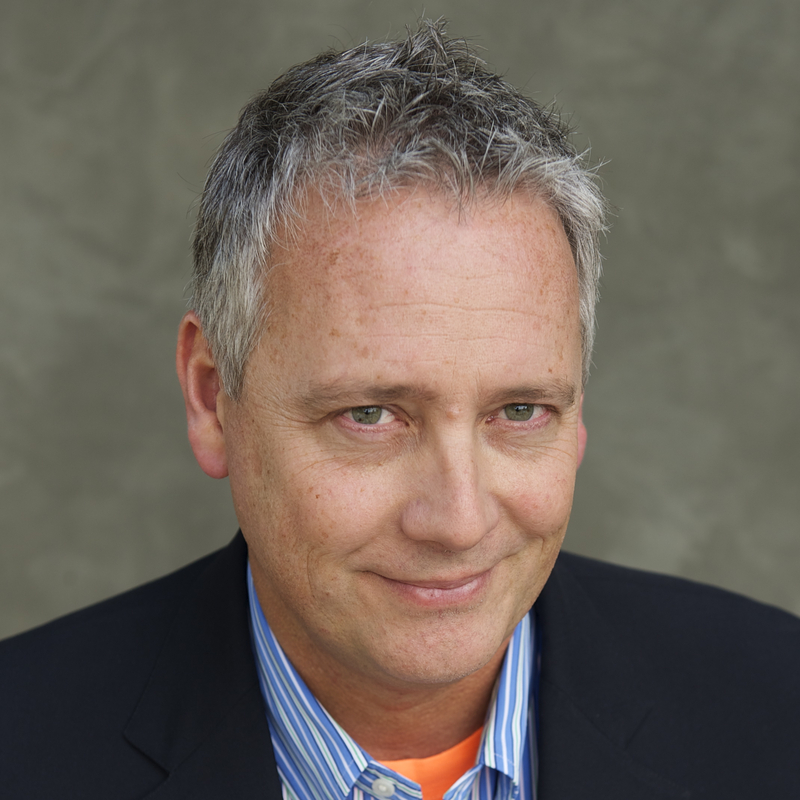 Since joining Avalara in 2011, Van Dooren has played a critical role in the strategic development, growth and success of Avalara’s partner channel and programs. Under Van Dooren’s leadership, Avalara has successfully recruited and enabled channel partners to offer integrated products from hundreds of leading software vendors, including NetSuite, Epicor, Sage, Shopify, GoDaddy, Hybris, Stripe, IBM WebSphere, Microsoft, Intacct, Intuit, SAP, Infor, Exact, Acumatica, BigCommerce, Syspro, SugarCRM, Open Systems, Magento, Celerant, Demandware, Americaneagle.com, Xero, and Concur, among others. The 2016 Channel Chiefs list is featured in the February issue of CRN, now online at http://www.CRN.com.